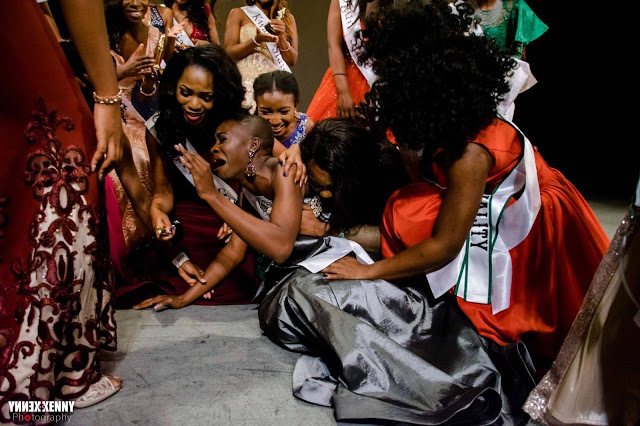 Miss Nigeria USA pens emotional essay addressing the haters after triumphant win! When it comes to beauty pageants, it may seem as if the cookie cutter definition of beauty is constantly being applauded (long hair, small frame, "delicate features" blah blah) but there are actual contests that celebrate beauty as we know it and these pageants must be highlighted. Case in point? The Miss Nigeria USA pageant. 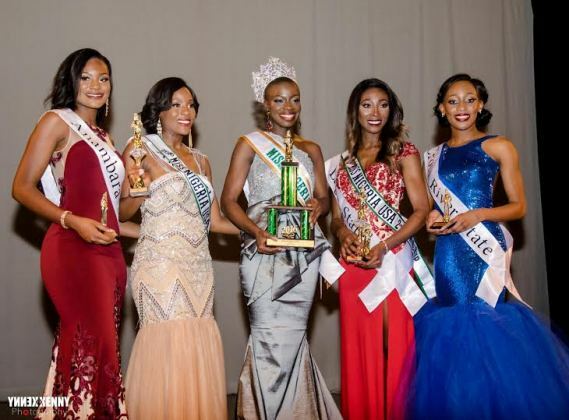 Over the weekend, the pageant held their annual competition and a new Queen was crowned. 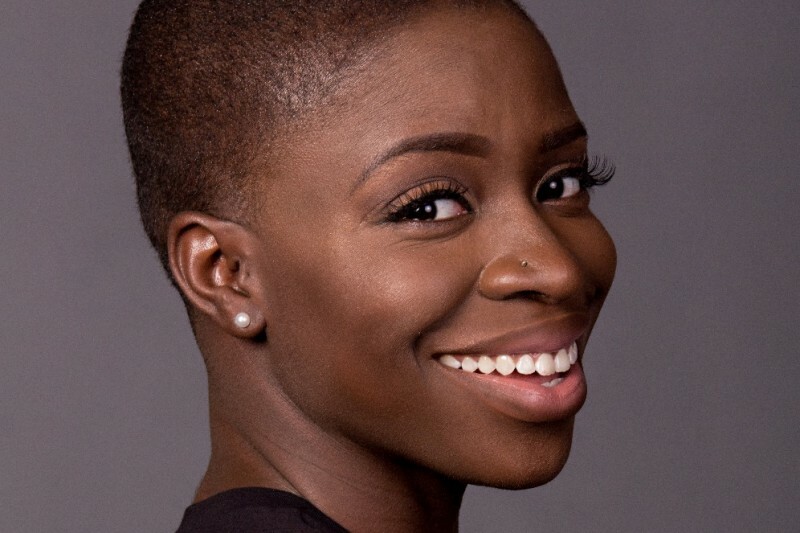 Meet Lola Abeni Adeoye, a 2014 alumna of the School of Communications, Howard University. 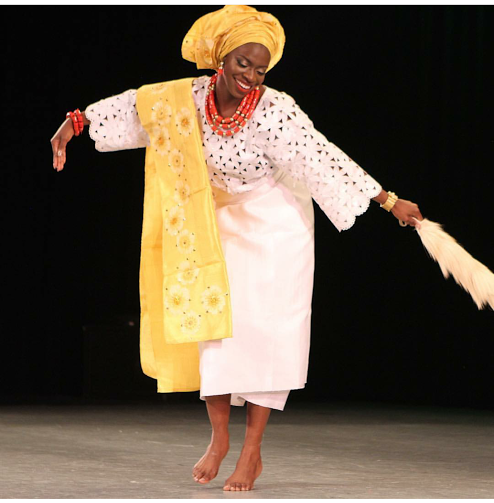 She beat out 18 other women to nab the coveted title! Talk about beauty and brains - immediately after graduation, Lola went to Howard University School of Law where she's currently a 3rd year JD/MBA student. A little unknown fact about pageants, most people don't win the first time around. Lola says that she competed in her first pageant in 2010 and "lost 8 pageants, usually by a few points.."
While many celebrated Lola's win - a few Internet thugs attempted to rain on her parade. I've seen a lot of hateful comments online but you can read them all one on one of Nigeria's most popular blogs. What some are essentially saying is that she is unattractive. How Sway? Someone even wrote "How can they leave other pretty girls to crown this one?" The hate is real....really wack that is. "Saturday May 28th, 2016 was the manifestation of a dream continuously deferred. 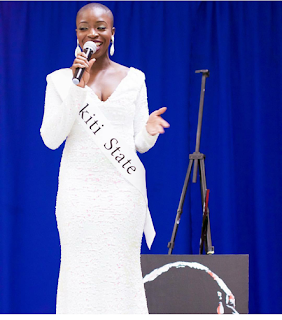 I competed in my first pageant in 2010. I lost. 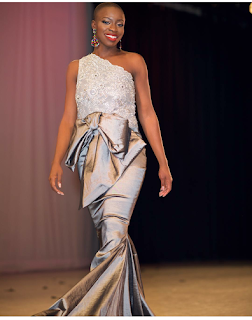 Since then, I have competed in and lost 8 pageants, usually by a few points, but nonetheless I lost. 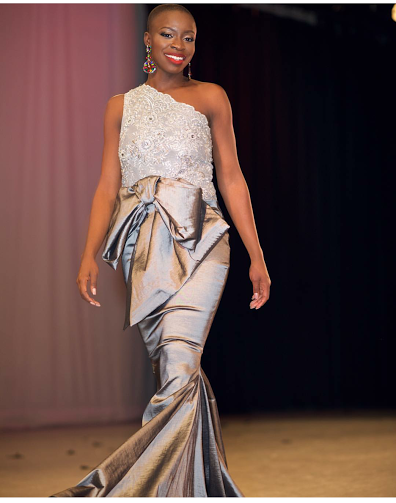 When I decided to enter into my first pageant, I had a vision of myself as a Queen, a vision of grace, beauty and a role model of what it meant to be a woman. However looking back, I used to look for those titles for validation that I was all those things and I did not truly believe I was those things just as Lola"
"As time went on, I battled depression because I felt inadequate at everything I did, because I unknowingly sought validation from outside sources, be it pageantry, grades, membership into organizations, and even relationships. When I hit rock bottom, I hit it. And hard. It took me a long time, but I relearned how to live, without seeking validation from anything or anyone, but only from God and myself. I began a journey of unconditional self love"
'I truly fell back in love with myself. I began to believe that I was all those things I thought a queen was, no matter what. That was in 2014. With this mindset and attitude, I just knew I was ready to compete in a pageant again in 2015, and this time I was sure to be good! Everyone that loved me was terrified that if I competed in a pageant again, and lost, I would spiral into the same pattern again. Well, I did lose and this time I was likely closer that I had ever been to the crown. BUT I was happy. "Genuinely happy.I thanked God for the opportunity and made the most of it and moved on. I didn't feel less than a queen because I didn't have the physical title. I even settled in my spirit that it must not have been God's will for me to ever become a titleholder and came to terms with that. 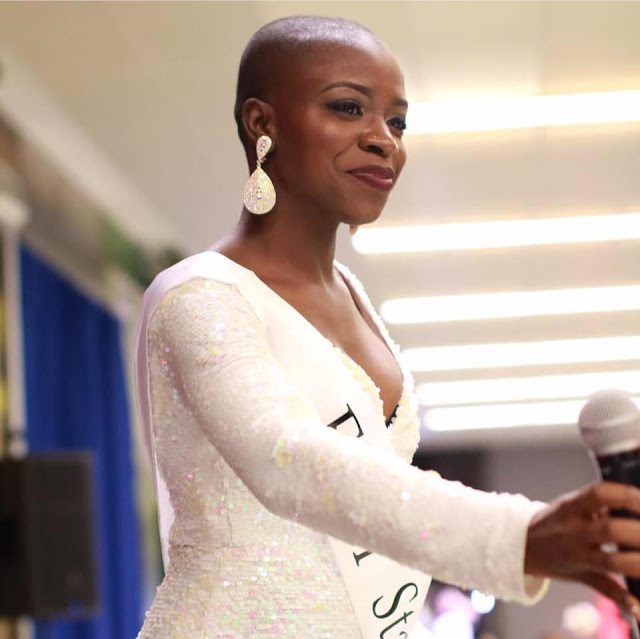 So when Miss Nigeria USA came around, though I truly desired to win, I truly lived through each moment just seeking to soak in all the experience was meant to teach me. Little did I know, God said I was finally ready"
"Since I have won, I received an overwhelming amount of love and support, but also a bit of negativity. If the old Lola were the one reading the comments on the blogs about my victory, or seeing and hearing how some thought I didn't deserve to win, I would have cracked. Started to doubt if I was capable or deserving of this honor. But, God took me through this journey. He did it to prepare me for this moment. He knew the tenacity and resilience I would need to affect the kind of change I so deeply desire." "I share this story to tell you all that though this is a dream come true, this is certainly not some sort of fairy tale, or matter of luck. This is the time God ordained for me to reign, and I am so humbled to do so. I look forward to this year of service!! Your most sincerely, Miss Nigeria USA 2016 (I still can't believe that's me!! lol)"
Congrats Lola!!! We are all rooting for you!! 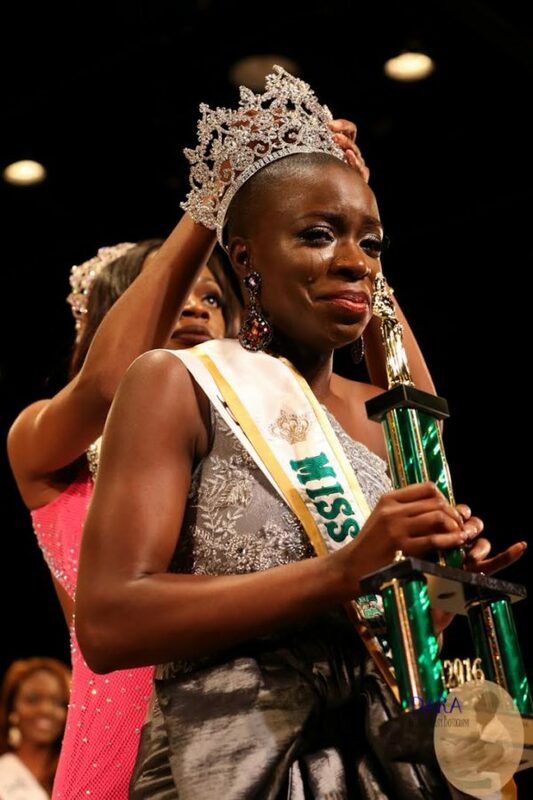 Good job, you're not in vain won the contest and became Miss Nigeria in the United States. I once tried his hand at such competitions, but I had no luck getting there. I found myself as a writer of essays http://essays.io/. It began after the essay contest in our state, where I won the first place, in my opinion completely random, and then received a lot of negative comments in my direction, but it did not stop me on the way to a better writer in my country.